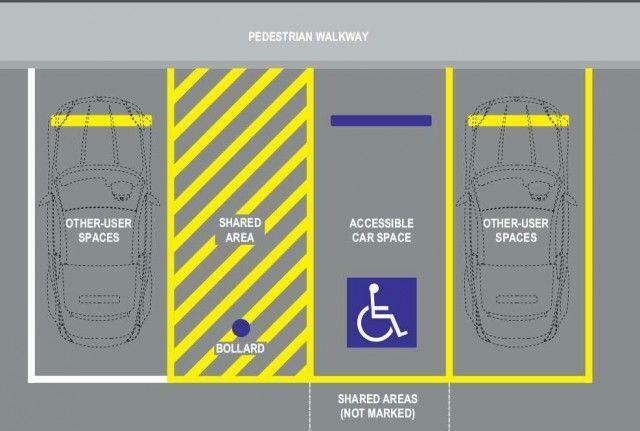 IF YOU ARE in the process of planning or upgrading an existing commercial or public carpark, you are required to consider the needs of people with disabilities as set out in AS2890.6:2009. 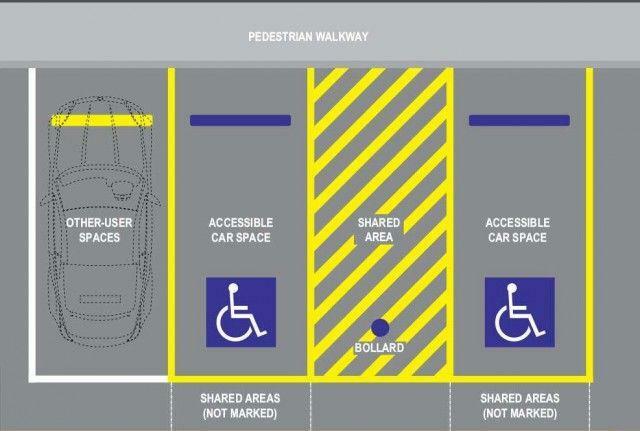 In Australia, there is a requirement under the standard, for all shared areas adjacent to a dedicated parking space provided for the access and egress of people with a disability to be protected by a fixed bollard. 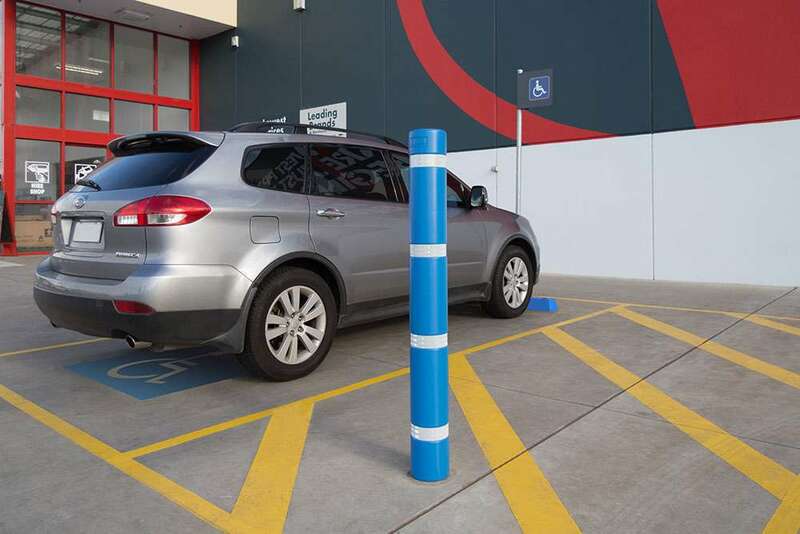 While the standard doesn't exactly specify the type or size, it is common practice to install 140mm diameter by 1200mm high steel bollards. Typically, these have a galvanised finish which can become visually lost in a busy or congested car park. At Barrier Group, for new installations we supply our140mm surface mounted or in-ground 'Gal-Plus' bollards. 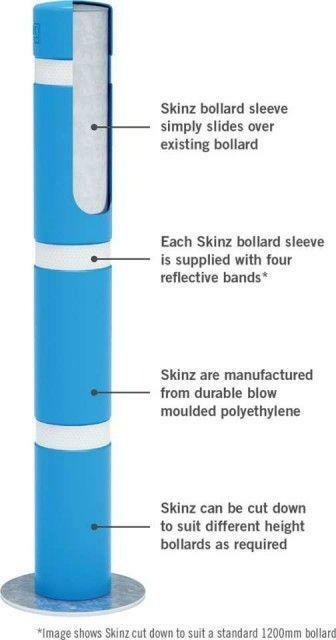 For existing installs, we recommend our 'Skinz' sleeves that can be retro-fitted up to 140mm diameter bollards. 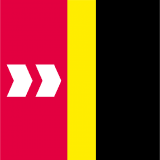 Both stand 1400mm tall for increased awareness by reversing drivers, are disability blue in colour and supplied with four white reflective bands for improved night visibility.